The lift shaft is taking shape! 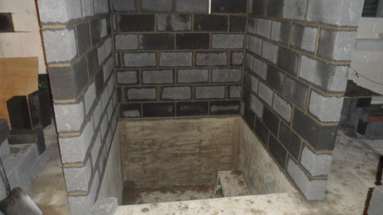 The block work for the lift shaft is really taking shape. It is fantastic to see where the lift will be situated in the improved building.